Sony will focus on upcoming PS4 and PS VR games in the first episode of State of Play, showing new trailers, gameplay, and more. The company is taking a break from major conferences and events, but it looks like Sony will be embracing the style of Nintendo with video content. State of Play is the company's new video showcase and its premiere episode will stream March 25, 2019. 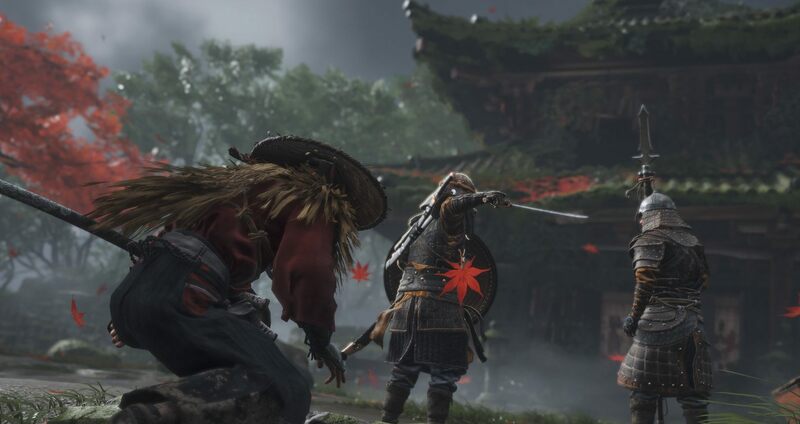 Sony Playstation's State of Play will feature updates on titles that have already been revealed and new announcements as well. The first episode, as revealed on the PlayStation blog, will focus on upcoming PS4 and PS VR software. Viewers should prepare themselves for new trailers, new games, and new gameplay footage. Sony skipped out on the PlayStation Experience for the end of 2018 and will also be missing E3 2019, marking the first time PlayStation hasn't had a presence at the Electronic Entertainment Expo in the event's history. "We have a lot of progress that we're making in our games," Sony Interactive Entertainment Chairman Shawn Layden said when speaking on the team not hosting PSX 2018. "Now that we have Spider-Man out the door, we're looking down into 2019 to games like Dreams and Days Gone. But we wouldn't have enough to bring people all together in some location in North America to have that event." In a statement on why the company is not appearing at E3 2019, there is something that could be seen as a tease of State of Play. The official statement says the company is looking for "inventive opportunities to engage the community" and shared that the team is "exploring new and familiar ways to engage our community in 2019." 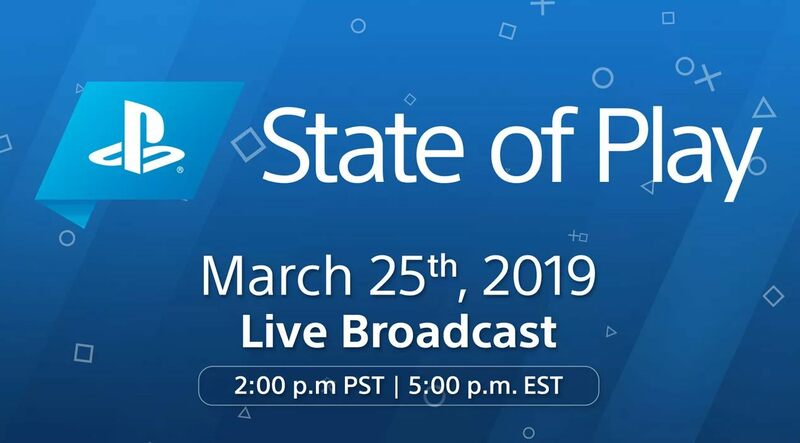 Via Sony's official channels on Twitch, YouTube, Twitter, and Facebook, gamers can tune in to State of Play on March 25, 2019, at 2:00 PM PT and see what's next for PlayStation. Stay tuned to Shacknews for additional gaming and tech updates.